Fear not, you can recover a presentable space with a few quick steps, so can return “mastery of the grill” and “family-hero” status. Regardless of the your patio or grill, there are steps you can take to make it look clean-and-healthy again. Keep reading to learn six patio maintenance tips from the industry experts themselves. If you’re fighting a battle with mold and mildew, we feel your pain. But MARBLELIFE Mold & Mildew Stain Remover can make this a quick easy job while earning you a family “wow” when they inspect the change YOU delivered. Just spray, soak, and rinse. Mold is gone. For weeds popping up between your stone, use a solution of vinegar, salt, and dish soap as a natural weed killer. Frequent sweeping helps prevent stains. And most stains on outdoor patios are caused by organic matter. Think dead leaves, dust, and soil from the garden. Sweeping regularly prevents this matter from being baked into the surface by the sun. Which can make things much more difficult to clean up later. If the south, where mold-and-mildew can turn concrete black in 6 months, sealing your stone and concrete will help prevent mold from taking hold WITHIN YOUR stone or brick so it remains on the surfaces where it is easier to deal with. A little MARBLELIFE MOLD & MILDEW REMOVER and a broom or home-jet-or-powerwash can clear this is short-order. 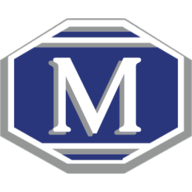 MARBLELIFE’s Mold and Mildew Cleaner was formulated for their national service provider to quickly eliminate that ugly black without damaging stone, brick, slate, concrete or other paver materials. 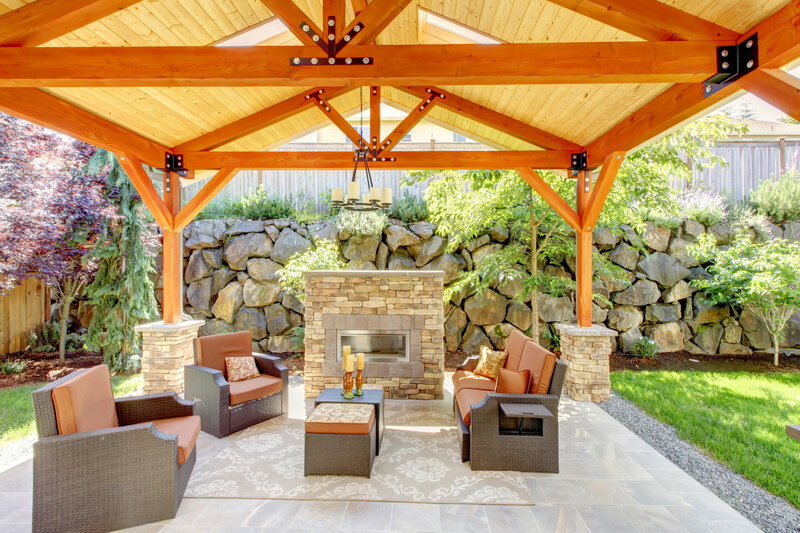 Because your patio is exposed to the elements, it will require more preventative care than your indoor stone. The sun’s UV and acidic rain can break down a seal overtime. As such, being sealed at one point, does not mean it still is. Recognizing this need is the first step. Sealing is rather easy, once the surface is clean. Keep in mind you are sealing in that look, so get it as clean as you want it first. Sealers such as MARBLELIFE® Stone Sealer effectively fill in your stone’s open pores before dirt, debris and mold can. Don’t make the mistake of thinking you can use the same indoor household cleaners for your outdoor patio. Household cleaners may contain chemical additives like acids or other abrasives that can cause serious damage to your stone or its seal. A “tile-safe” cleaner may be safe on tile but if an acidic cleaner could be destroying and “washing” away your surface and your grout’s sealer opening it up to more easily accepting mold and dirt. Outdoor stone and concrete should only be cleaned with stone-safe products like MARBLELIFE® Intercare e Cleaner Concentrate. We recommend the concentrate from a cost standpoint, as it can cover a large area, and you don’t need to buy water, when all you really needed was the cleaning agents. Polymeric sand is used to fill the joints between stone tiles or pavers. Places where weeds can sprout or pests can hide. The sand binds to the stone, improving the overall durability of the surface as a whole, making it able to withstand events like heavy rain and still remain in place. 6. Get a new Grill look by removing the grease and build-up with these quick pointers. Burnt on food and fat can be a headache to clean…unless you have the right product. Every grill master has his secrets, getting the grill clean doesn’t need to be one of them. MARBLELIFE Soap & Scum Remover incorporates an engineered abrasive that is harder than food but softer than metal, glass or stone such that it breaks apart on contact. This means that while the burnt on dirt is there is powers through it. Its so effective you can feel the change as to finishes removing and restores that smooth clean appearance once again. Grease and oils are the glue for dirt. Removing these items with a MARBLELIFE cleaner is easy as MARBLELIFE’s cleaners were formulated to cut through grease and oil. It is amazing how products designed to protect interior surfaces have migrated in the man-cave environments of the grease-monkey garage and grill to the benefit of the backyard barbeque. Here again a little MARBLELIFE Intercare Concentrate in a little water (to help carry the oil away once emulsified) can help restore a presentable grill in a few moments. If you follow these 6 tips, you’ll have your patio party-ready in no time. For any other outdoor stone related questions or concerns contact your local MARBLELIFE office and a knowledgeable stone craftsman will be happy to assist you. 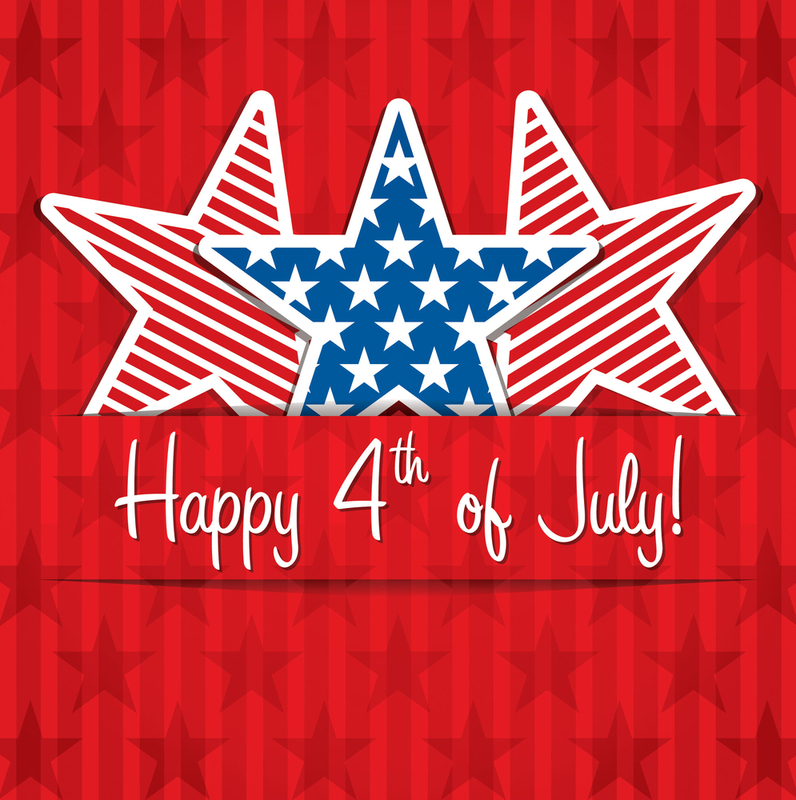 We appreciate all of our MARBLELIFE customers. Receive FREE SHIPPING on any order over $50! 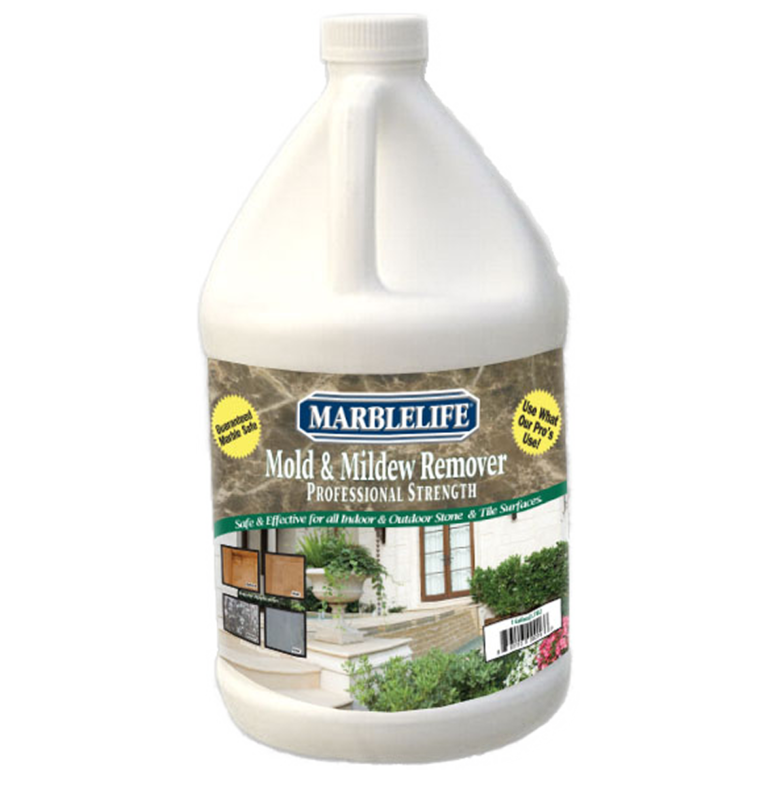 Marblelife Mold & Mildew Stain Remover is a completely safe and highly effective way to eliminate those frustrating mold stains from your marble, travertine, slate or other stone and grout shower. It safely penetrates into the stone and grout to remove the mold stains at the source.